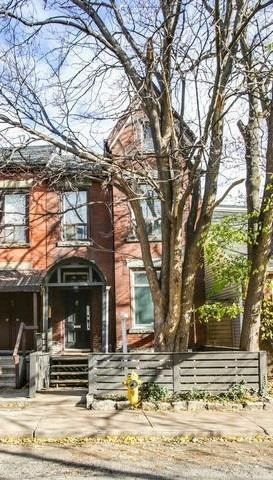 I have listed a new property at 501 1201 Dundas ST E in Toronto. 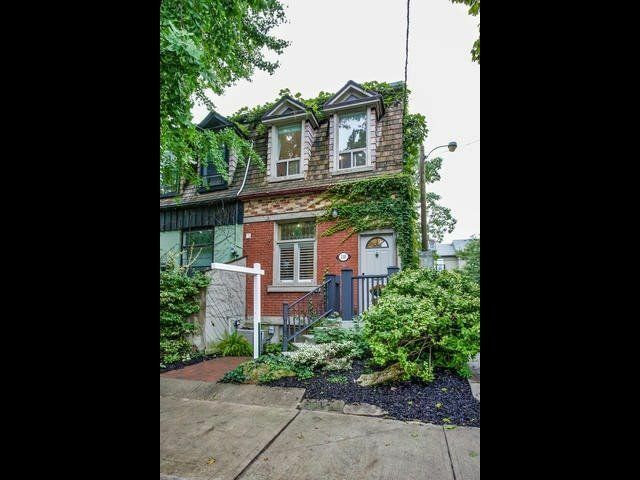 I have listed a new property at 22 Louvain AVE in Toronto. 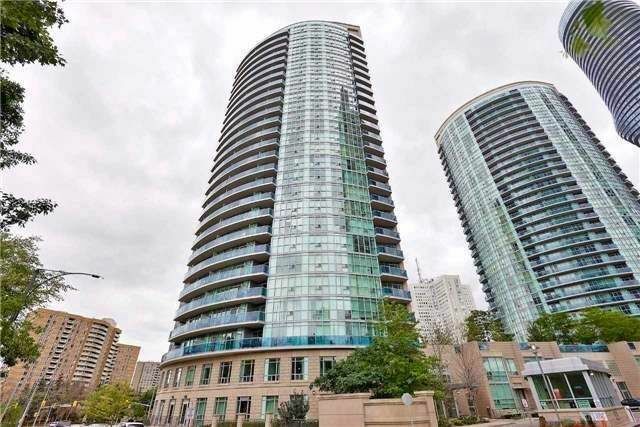 I have listed a new property at P310 25 Soho ST in Toronto. 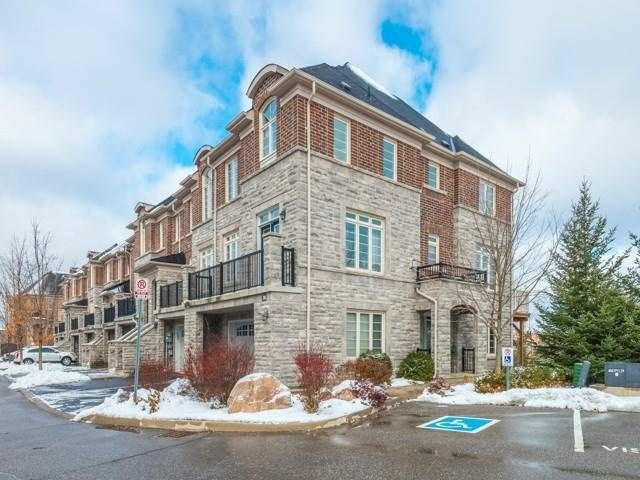 I have listed a new property at 2206 15 Viking LANE in Toronto. I have listed a new property at 30 Chapman CRT in Aurora. Cachet And Delight Await Living In This Sun Filled Bright & Spacious Premier Corner Home In Prestigious 'Aurora Sanctuary Town Manors'! Style, Comfort & Choice Layout Will Have You 'House Lounging' Proudly In Your New Abode Overlooking Sheppard's Bush Conservation Area. Modern + Space -- Plenty Of It, Make Entertaining Friends & Family A Breeze. Three Separate W/Outs, Two Gas Fireplaces, Formal Living/Dining Areas. Long Li$t $pent In Upgrade$ & Improvement$! Cachet & Delight Await Living In This Sun Filled Bright & Spacious Premier Corner Home In Prestigious 'Aurora Sanctuary Town Manors'! Style, Comfort & Choice Layout Will Have You 'House Lounging' Proudly In Your New Abode Overlooking Sheppard's Bush Conservation Area. 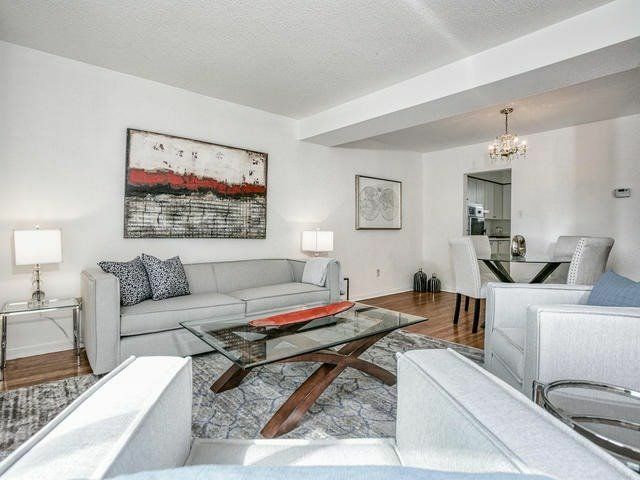 Modern + Space -- 2428 Sq.Ft+Bsmt, Make Entertaining Friends & Family A Breeze.Three Separate W/Outs, Two Gas Fireplaces, Formal Living/Dining Areas. Long Li$t $pent In Upgrade$ & Improvement$! 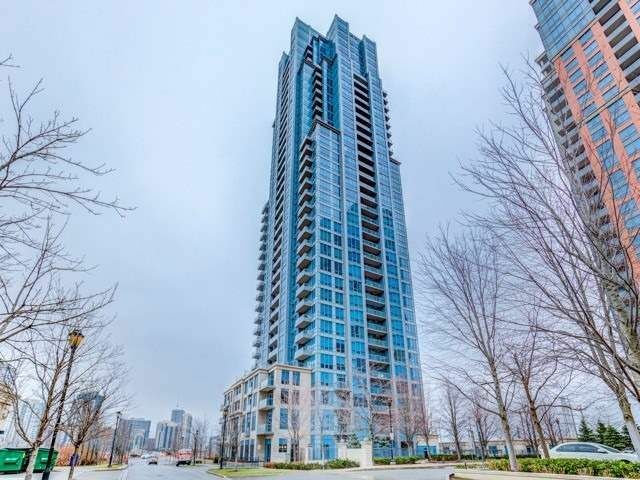 I have listed a new property at 25 Hamilton ST in Toronto. 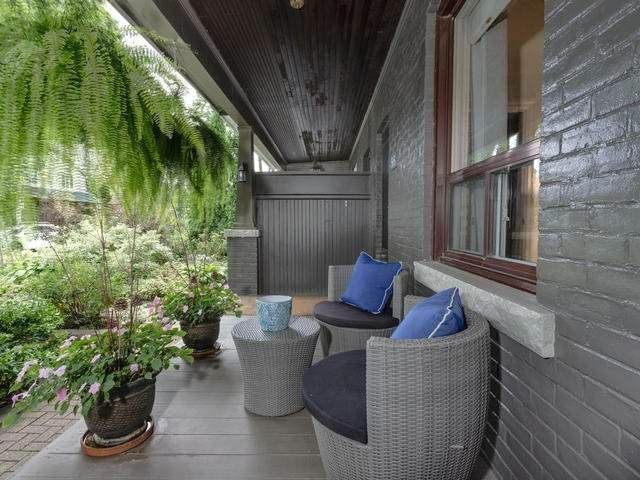 I have listed a new property at Lw04 90 Broadview AVE in Toronto. Spacious Light Filled Loft Located In Riverside's Highly Sought After "The Ninety'. Exposed Concrete 9 Ft' Ceilings & Feature Wall Combined With Floor-To-Ceiling Windows, Oversized Terrace With Gas B.B.Q. Line. Drinks On The Terrace & Then A Hop, Skip & A Jump To Queen East's Bars, Restaurants And Entertainment Spots. 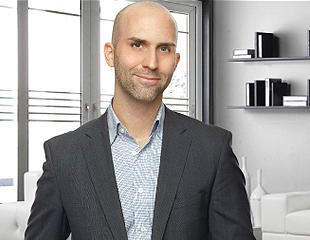 Upscale Modern Scavolini Kitchen W/Gas Stove, Deep Double Sinks, Stone Countertops. Engineered Hardwood Floors Throughout. Parking & Locker. 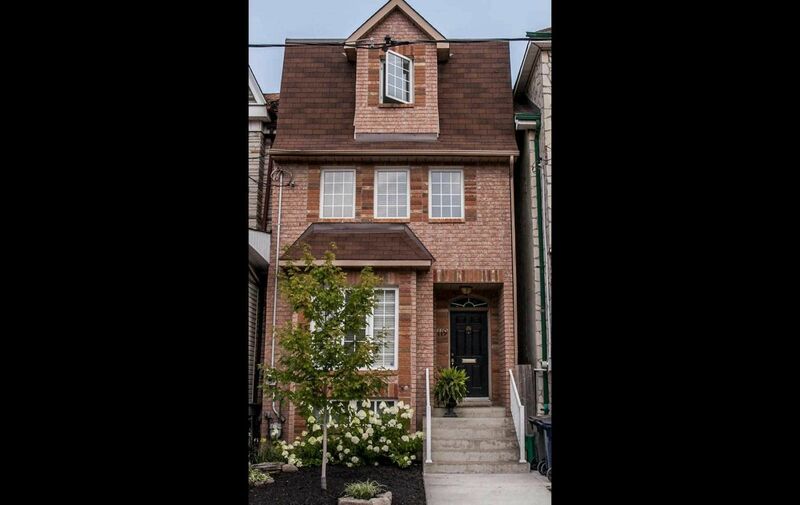 I have listed a new property at 702 88 Colgate AVE in Toronto.